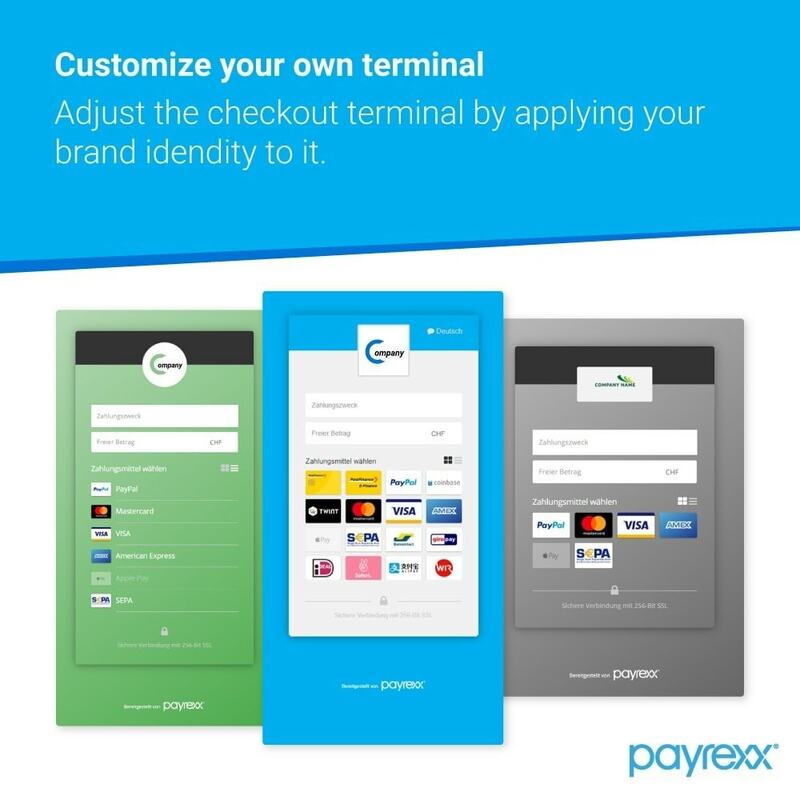 Use Payrexx as the ultimate checkout solution in your Prestashop store! Provide your customers with a simple and secure payment process. You can connect several payment service providers to cover all common payment methods. 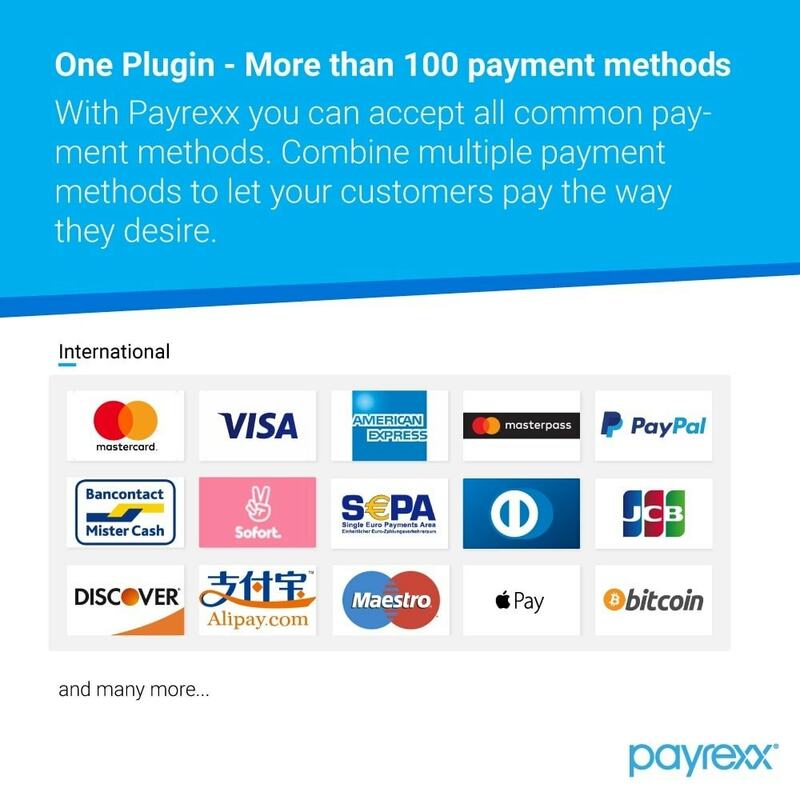 The Payrexx payment gateway is a simple method to integrate all payment providers and payment methods with one single payment gateway. 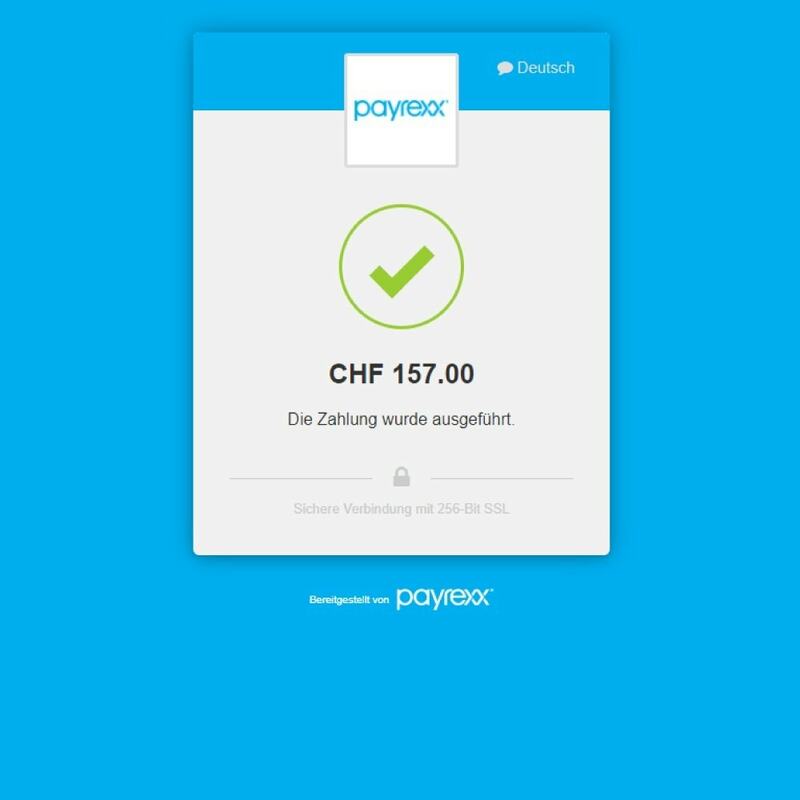 The PrestaShop Payrexx payment gateway helps you to accept credit card payments securely. 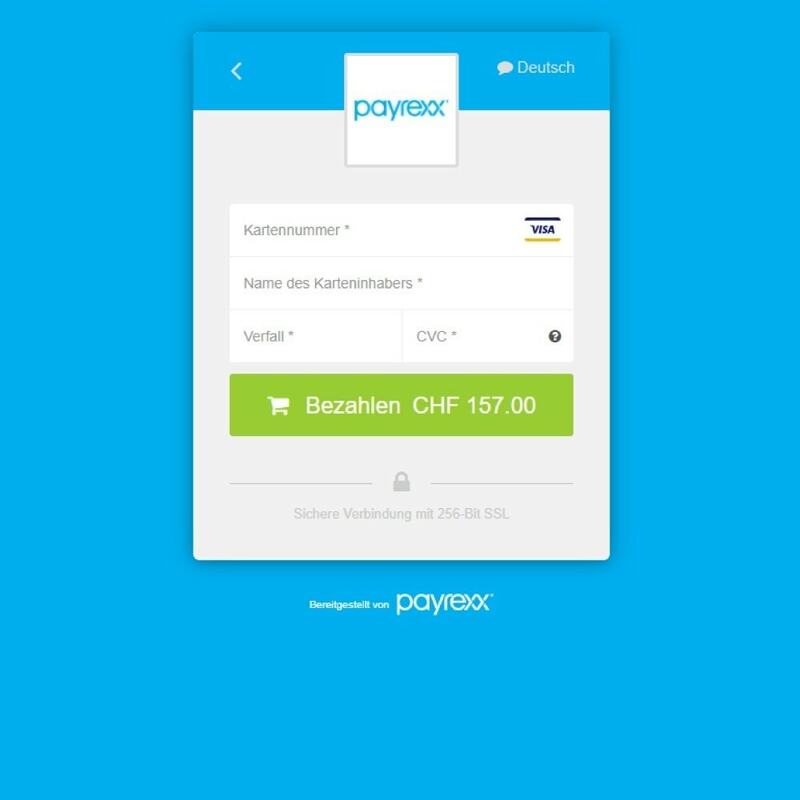 The Payrexx plugin extends PrestaShop allowing you to take payments directly on your store via Payrexx’s API.Provide your customers all important payment methods such as MasterCard, Visa and American Express maximizing your revenue. 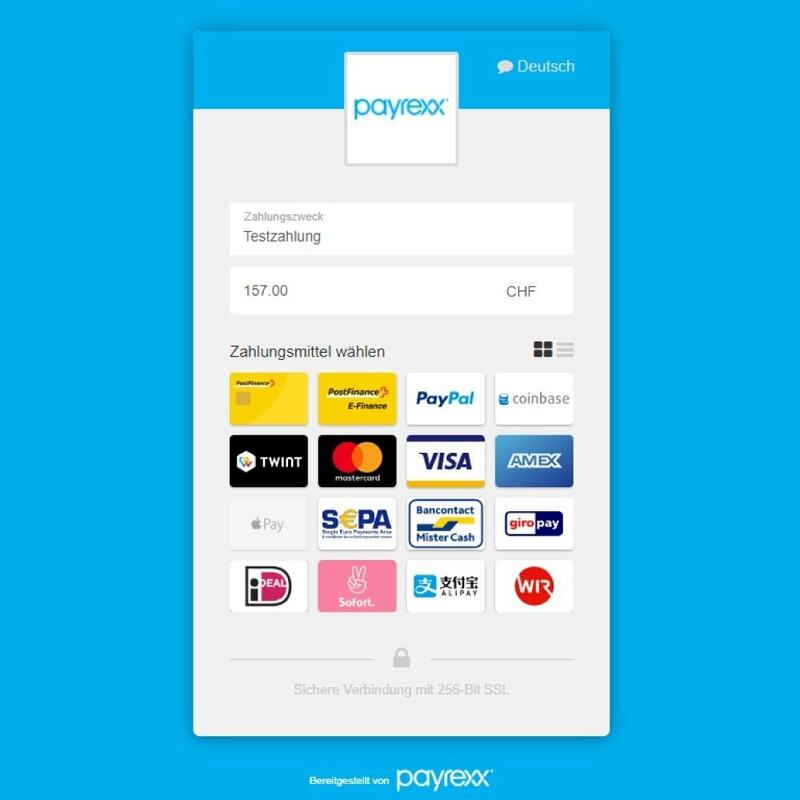 You’ll get a convenient, also mobile devices optimized payment page that supports all popular payment methods in Europe that you can quickly and easily integrate into your current online shop according to your design preferences. Set up theofficial Facebook Pixelmodule to reach new potential customers and easilyanalyze the activity and performance of your shop! With the Pixel, create and export your product catalog in the Facebook Business Managerplatform to manage your campaign and sell products through your Facebook Page or Instagram feed.